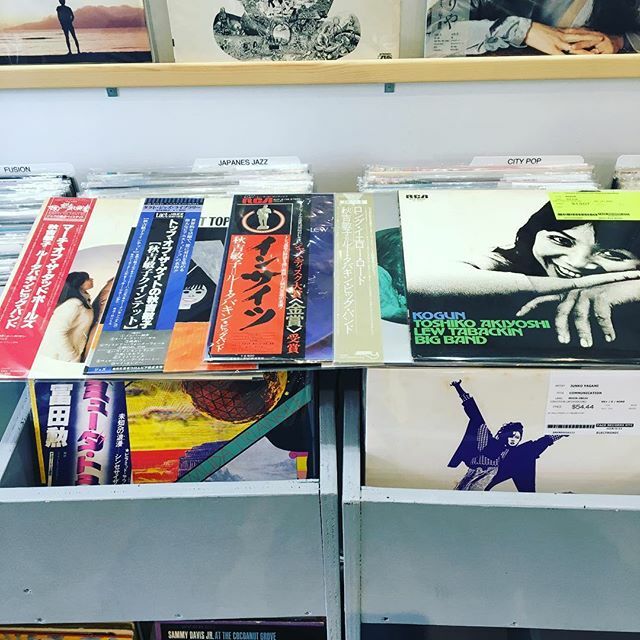 Japanese vinyl records of Toshiko Akiyoshi have arrived FACE RECORDS NYC. We are open until 8pm. Please stop by our store.